Nasser Khan Janjua, the National Security Adviser (NSA) and retired Lieutenant General of the Pakistan Army resigned. The reason for Nasser Khan Janjua’s resignation has not been mentioned. Earlier, he had served as the Quetta corps commander and National Defence University president. 26th edition of 2-month long exercise Rim of the Pacific (RIMPAC) commenced in Hawaii in the Western Pacific Ocean. Navies of 26 countries including India are participating in this exercise, which is scheduled from June 27 to August 27. 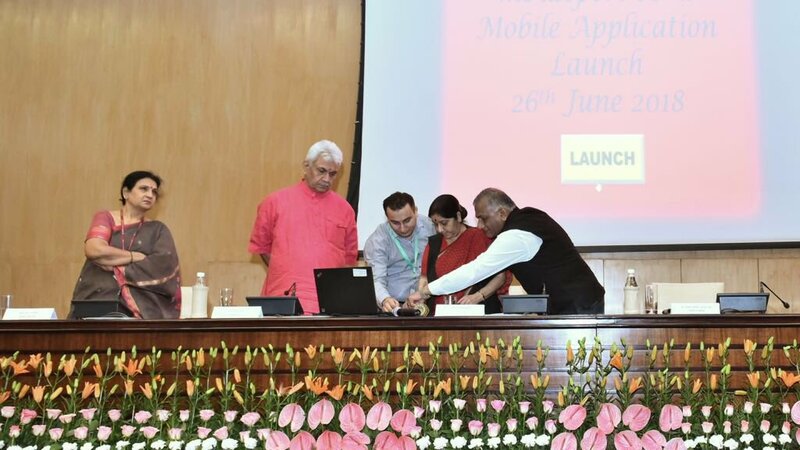 External Affairs Minister Sushma Swaraj launched the mPassportSeva Mobile App, which allows the user to apply for a passport, pay and schedule appointments for passport services on mobile phones. On the occasion of the sixth Passport Seva Divas, Swaraj also announced a new scheme to permit people to apply for a passport from anywhere in the country. A committee has been constituted under the chairmanship of E.Sreedharan for Standardization and Indigenization in Metro Rail systems. The committee is expected to submit its report in 3 months. After 3 months, based on specific task of standardization, Dr. Sreedharan could co-opt the relevant expert members for the task for a specified period of time. Hon’ble Vice President of India Shri M. Venkaiah Naidu has launched the book “Human Rights, Values and Cultural Ethos”. It is a collection of essays and lectures written by Dr. R.P. Dhokalia. The thrust of the book is on the connection between human rights and the intrinsic and core human values which in turn manifest in the cultural ethos of a society. The Ministry of Health and Family Welfare has restricted the manufacture of controversial hormone drug, Oxytocin formulations for domestic use to public sector from 1st July 2018. 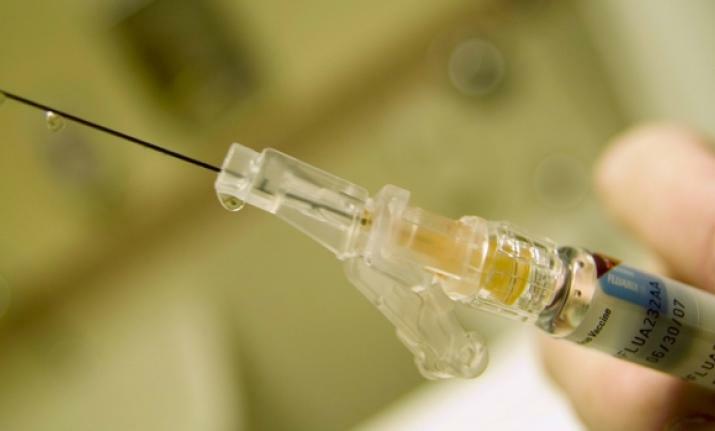 Private manufacturers will not be allowed to manufacture Oxytocin for domestic use. Only Karnataka Antibiotics & Pharmaceuticals Ltd (KAPL), a public sector company, will manufacture Oxytocin for domestic use. Oxytocin formulations for domestic consumption will be supplied by KAPL to the registered hospitals and clinics in public and private sector directly. 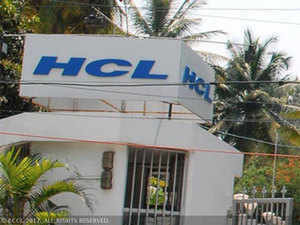 Acquisition of H&D International Group is a part of HCL’s long-term growth plan in Germany. H&D’s existing delivery centre in Gifhorn, Germany, will become part of HCL Tech’s global delivery footprint. The Ministry of Shipping’s ‘Sagarmala’ programme was awarded the Gold Award in infrastructure sector in the 52nd Skoch Summit 2018 that recently ended in New Delhi. The award was presented in recognition of the programme’s contribution to India’s socio-economic transformation and in enhancing fast-track growth and infrastructure development. The Sagarmala Programme was also awarded the Order of Merit. The Secretary (Shipping) Gopal Krishna shared the award with Minister for Shipping, Road Transport & Highways, Water Resources, River Development and Ganga Rejuvenation Nitin Gadkari. The Skoch Awards honour leadership and excellence in promoting socio-economic changes. The Export-Import Bank of India (Exim Bank) granted a $10 million worth of line of credit (LOC) to Seychelles for healthcare and procurement of goods and projects. Earlier, Exim Bank extended a $28 million LOC to Seychelles. 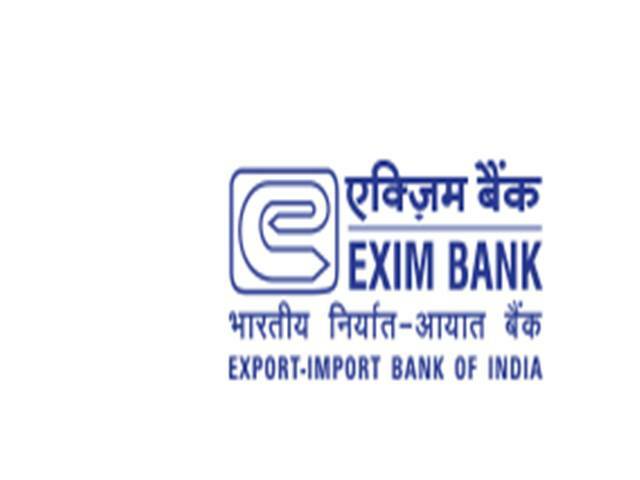 Exim bank also extended 2 LOCs aggregating $31 million to the Republic of Suriname for upgradation of transmission line network and maintenance of Chetak helicopters. The central government sanctioned Rs.340 crore to Assam out of which Rs.101 crore is released by the DoNER and Rs 239 crore is given by the home ministry under the State Disaster Relief Fund (SDRF) account. This relief is to help flood-related issues including relief, rehabilitation and repair works of damaged infrastructure. Barua is currently executive director in SEBI. Prior to this, he worked with Legal Affairs Department (LAD), SEBI. 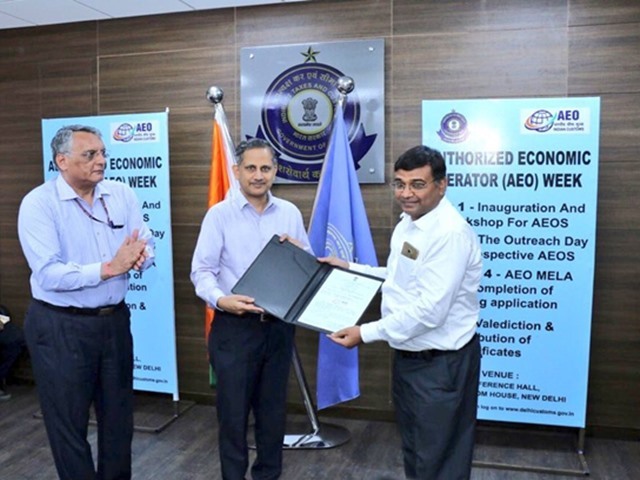 He had been working in LAD since 1992 and also worked with National Fertilizers Ltd. (NFL), Industrial Finance Corporation of India (IFCI) and DCM Ltd. 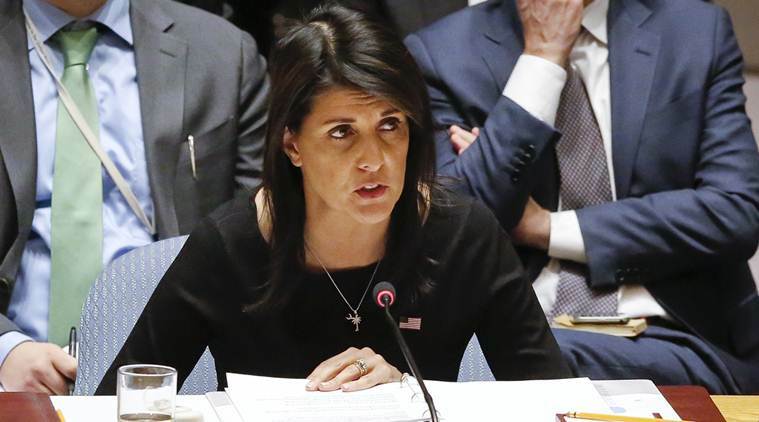 US Ambassador to the UN, Nikki Haley is on a 2-day visit to India to meet senior Indian government officials, NGO leaders, and the interfaith community to underscore the United States’ shared values and a strong alliance with the people of India. She is the first Indian-American to serve in a Cabinet-level position in any US presidential administration. President, Ram Nath Kovind launched the Solar Charkha Mission which will cover 50 clusters and employ 400 to 2000 artisans. A portal of the Ministry of MSME called Sampark was also unveiled by the President. 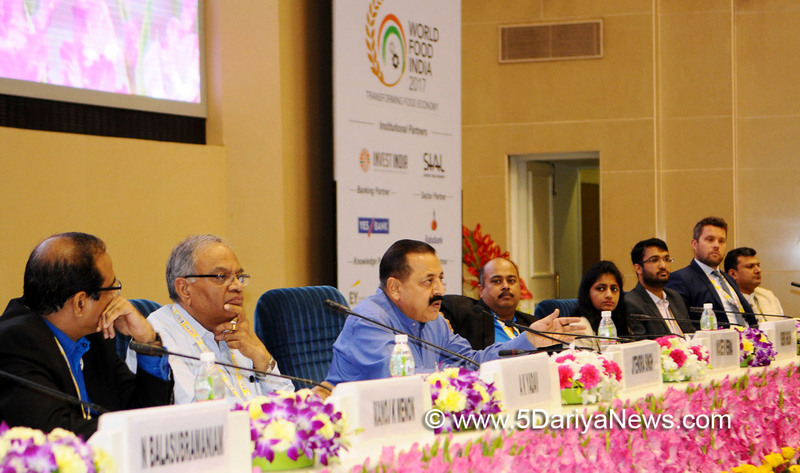 Udyam Sangam is a step forward towards consolidating synergy of all the government initiatives relating to MSME Sector. CBIC member, S Ramesh is appointed the chairman of Central Board of Indirect Taxes and Customs (CBIC) with the status of special secretary to the central government. He succeeds Vanaja N Sarna who retired on June 30, 2018. Four students of Chennai built the world’s lightest and cheapest satellite weighing just 33.39 grams. The name of the satellite is Jai Hind 1-S and would be launched in August 2018. It analyses data like temperature, UV density and vapour pressure, at various points of the satellite’s upward journey. This will help in research and the better understanding of the environment in outer space. 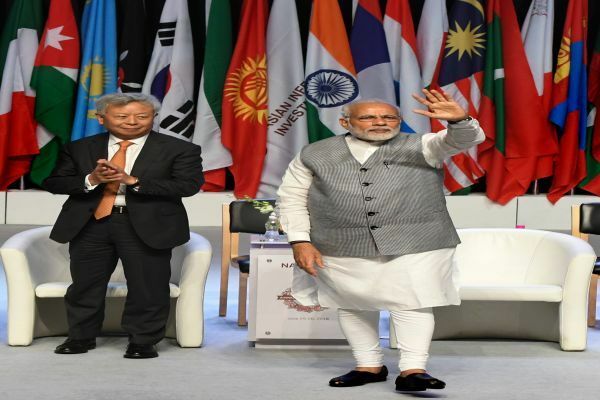 The Asian Infrastructure Investment Bank (AIIB)’s 4th annual meeting will be held in Luxembourg in July 2019. Luxembourg is a founding member of AIIB as well as a leading international financial centre and facilitator of investments between Europe and Asia. The first AIIB Board of Governors meeting was held in Beijing, China in 2016. It is followed by the 2nd meeting in Jeju, South Korea in 2017. The 3rd was organised in Mumbai, India from June 25-26, 2018 with the theme Mobilizing Finance for Infrastructure: Innovation and Collaboration. 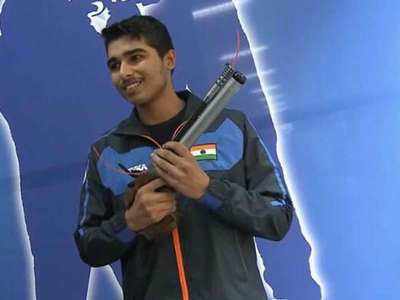 Sixteen-year-old Indian shooter Saurabh Chaudhary set a new world record and won a gold in the 10m air pistol event in the ISSF Junior World Cup in Germany. He got 243.7 points in the final. The junior world record before this was 242.5 by Chinese shooter Wang Zhehao at the first ISSF Junior World Cup of the year in Sydney. The other Indian in the final, Anmol Jain, fell short of the podium, finishing fourth with 199.6. UN declared 27th June as Micro, Small and Medium-sized Enterprises Day in 2017 to recognize the importance of Micro, Small and Medium-sized Enterprises in achieving sustainable development goals, promoting innovation, creativity and sustainable work for all. President Ram Nath Kovind inaugurated the Udyam Sangam-2018 in New Delhi. He said that MSME sector accounts for around 60% employment in India and that there are 6.5 crore MSME units in India providing jobs to more than 11 crore people. He further added that they contribute to more than 10% growth which is higher than heavy industrial units.